At ASI, advocacy for the cultural sector is an important part of what we do in service of the area’s 300+ not for profit cultural organizations, their thousands of employees, and the hundreds of thousands who invest in the cultural sector through their attendance, service, and donations. Each election cycle, Arts Services Initiative poses a series of questions to candidates for elected office across the region, focusing on the legislative and executive branches. Arts and culture is an important contributor to the area’s economic development, tourism, quality of life, education, and national identity. 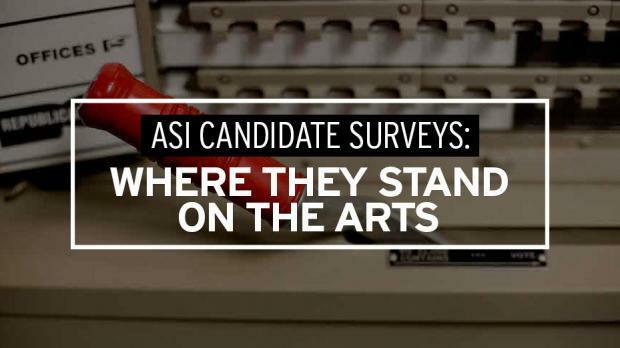 As such, ASI feels it is important to gauge our candidates’ views on the cultural sector. 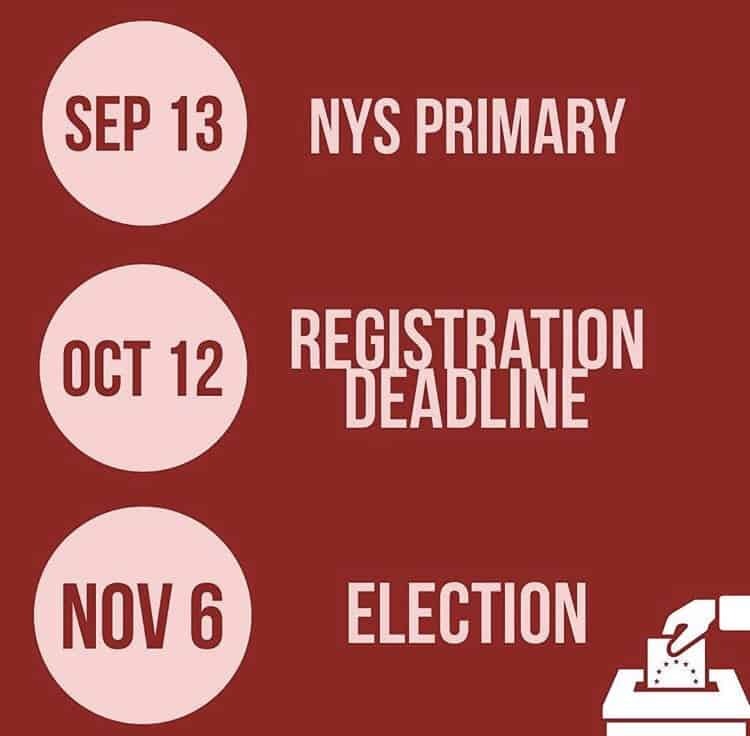 Completed surveys will be printed unedited in The Public prior to the general election, and all candidates’ answers will be made available throughout the election season electronically via The Public, Arts Services Initiative of WNY, Greater Buffalo Cultural Alliance, The Cultural Alliance of Niagara, and many cultural organizations. Those candidates who do not respond are listed in the publication and noted as “Chose not to respond to survey”. It is estimated that this survey is seen by well over 75,000 constituents of the cultural community.